Slack brings team communication and collaboration into one place so users can get more work done. Note. This documentation is meant for Slack Outgoing WebHooks. If you are looking for Slack notifications, please refer to the documentation here. Slack Outgoing WebHooks triggers a webhook anytime a slack message starts with configured trigger words. PagerTree will create an incident based on these webhooks, determining the right people to notify based on on-call schedules. PagerTree notifies them via email, sms, voice, and/or push notifications until the incident is acknowledged or closed. An incident will be created in PagerTree when Slack sends an Outgoing WebHook to PagerTree. PagerTree will try to extract an urgency from the message text. Valid values are low|medium|high|critical. If the urgency is not found in the message text it will default to the integration urgency. 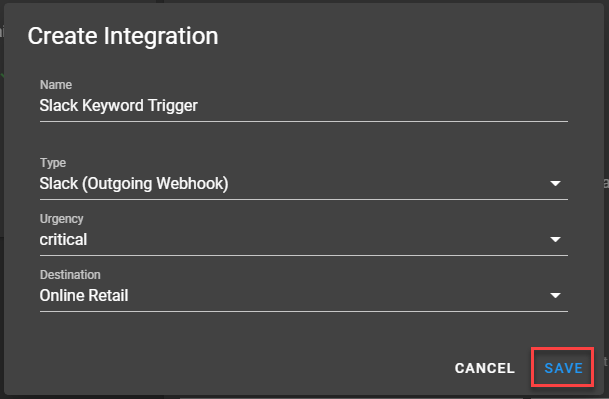 In this integration tutorial we will show you how to connect your Slack Outgoing WebHooks integration with PagerTree. The estimated time for this integration is 3 minutes. We assume that you already have a PagerTree and Slack account setup. Channel - Select an appropriate channel this will apply to, or any for all channels. 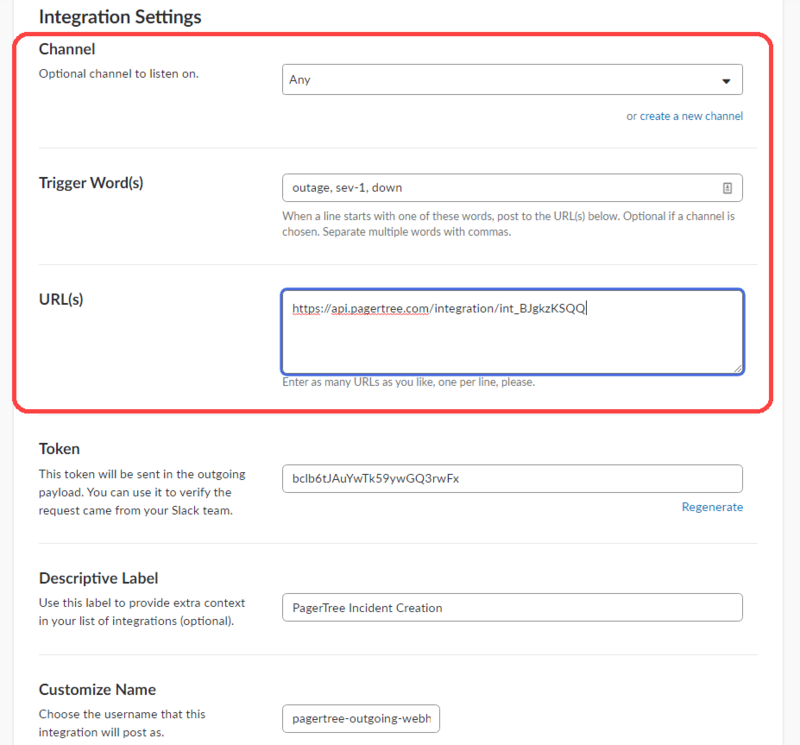 Trigger Words - Select the words that trigger the webhook (e.g. outage, sev-1, down). URL(s) - Paste the PagerTree Endpoint URL you copied. 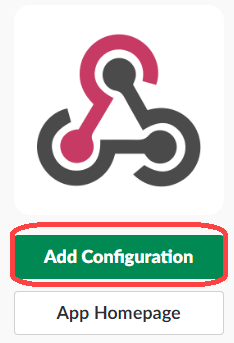 Descriptive Label - Easy to remember label on what this outgoing webhook does. For security purposes, you can also provide PagerTree with the token Slack provides. If using this feature, PagerTree will not create an incident unless the token sent by Slack is the same token that is configured with the integration. This protects against spoofing attacks. Paste the Token that you copied from Slack to the Token field.